Links and Information to various people or other resources that I recommend. Some of these may be affiliate links but I only endorse things that I have used or taken part in myself. I love this woman and the work that she has been doing the last several years. 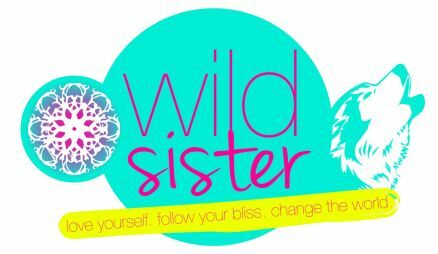 If you want to try yoga but don’t know were to start or can get covered in a cold sweat just thinking of doing an in-person class, this is the place to start. Anna is caring, supportive, and nurturing. More comfortable with yoga but don’t have time to get into the studio? 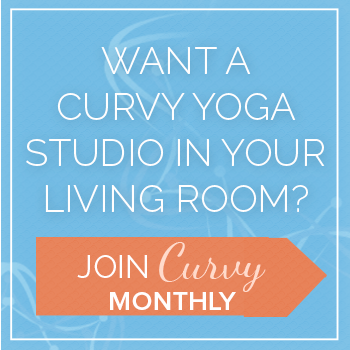 Curvy Monthly is the way to get the yoga-craving satisfied!